Welcome to Driiv Autosport, You've found our BMW High Performance Hawk Brake Pads page. 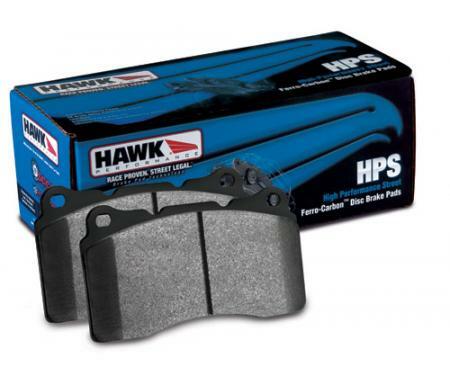 Hawk also offers High Performance Ceramic pads for most BMW models. Shop with confidence, you're covered by our 100% customer satisfaction guarantee!